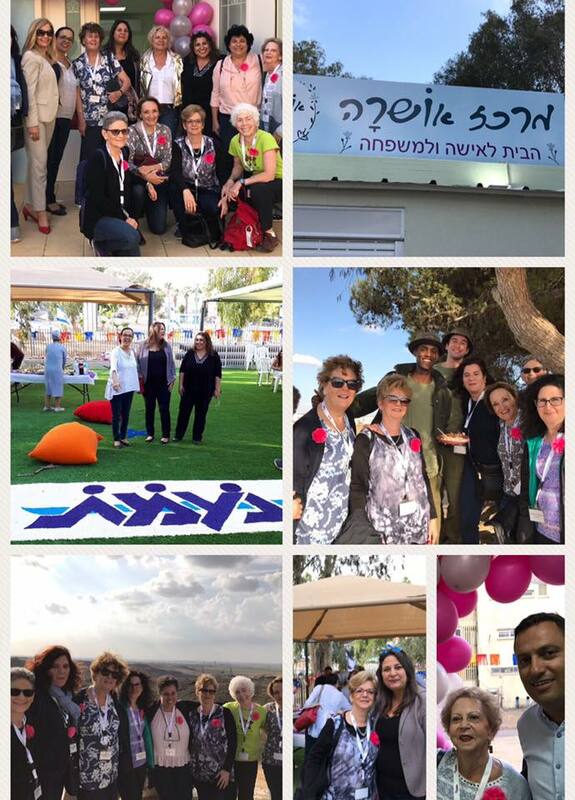 In the Fall of 2017, NA’AMAT USA celebrated the grand opening of its new Women’s Center in Israel. Located in the western Negev, one mile from the Gaza Strip, Sderot is an important location for this vital project. Its opening coincides with the 90th Anniversary of NA’AMAT USA, which makes the partnership even more meaningful. Based on the service model of NA’AMAT’s first Women’s Center in Karmiel, this new Center in Sderot offers a wide array of services intended to promote and improve women’s health and well-being. “This Center offers educational and counseling services intended to build awareness about common female health issues,” said Galia Wolloch, President of NA’AMAT Israel. “In this way,” she continued, “women and girls will learn how to prevent illnesses and promote healthy living.” The Center offers educational programs on childbirth, eating disorders, prevention of osteoporosis, family planning, menopause and nutrition. There are also individual and group therapy programs for post-natal and menopausal women, and support groups for cancer patients and their families. In addition, the center will address women’s health issues, offer women empowerment workshops, joint activities for children and families overcoming the stress of rocket attacks in the area and will also undertake many other special projects.